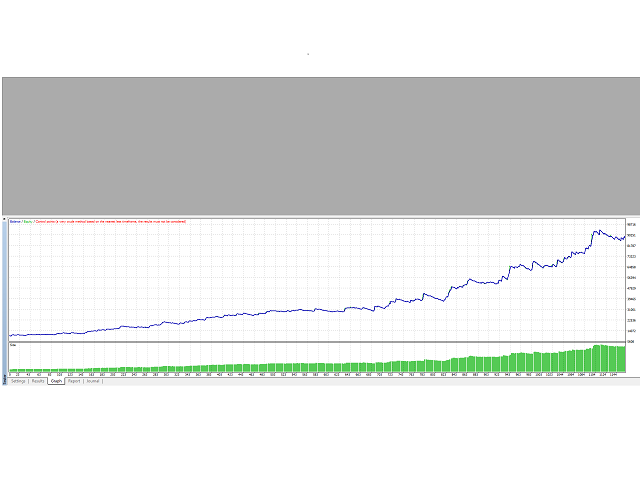 ThreeBreaky is a fully automated EA that works according to volatility breakout strategies: it works using 3 different subsystems. This is not exactly a “set-and-forget” EA and it is always better to attach it to a graph when it is confirmend that market is in a not-ranging period. 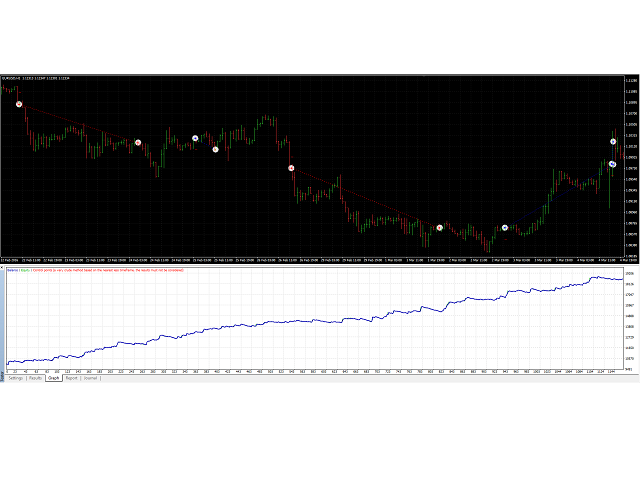 I suggest to use it on directional pairs, like EURUSD, on H1 timeframe. Each system has its own SAR parameters. You can optimize it as you preferences. Risk in %: this is the risk in % of equity for every new order calculated on SL points. Keep in mind that it can be possible that 3 orders are opened in the same time if all 3 strategies triggers the order in the same moment. So calculate this percentage to be at maximum 1/3 of your maximum wanted risk. If you use 0 for SL points it will be used 5*ATR as reference for dynamic lots calculation. Techincal order close: use technical closure. I always suggest to use it. Breakeven trigger pips: pips required to move SL to order open price. Trailing trigger pips: number of pips to trigger first trailing stop SL move. Trailing step pips: pips for every new step of SL move. Then you will find parameters for each system. Try to optimize it if you want to adjust system to different pair. My settings are pretty the best for EURUSD H1. NOTE: You need to know that buying an EA means paying for the time spent for research&development. Backtest results should not be considered as REAL result that are expected in the future! Bugfix in the trailing stop function. Added ATR Multiplier as SL/TP type.